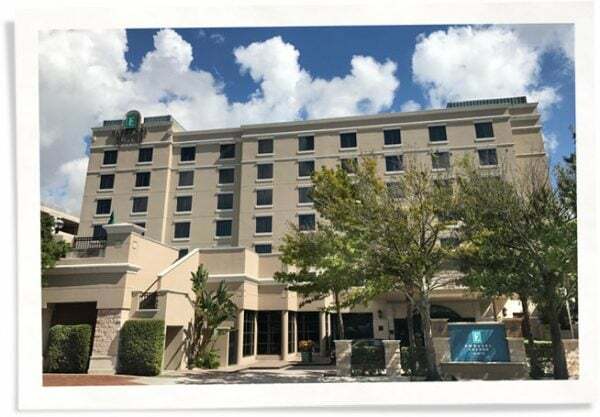 As part of an 8 million renovation project, Embassy Suites Orlando installed 167 Indow acoustic commercial inserts to help with hotel window noise reduction. Their hotel is in the heart of downtown near a lot of nightclubs. It’s a walkable area and many people go there to be close to the action, but at the end of the day they’re looking for some peace and quiet. Embassy Suites knew all this from the noise complaints they were getting. 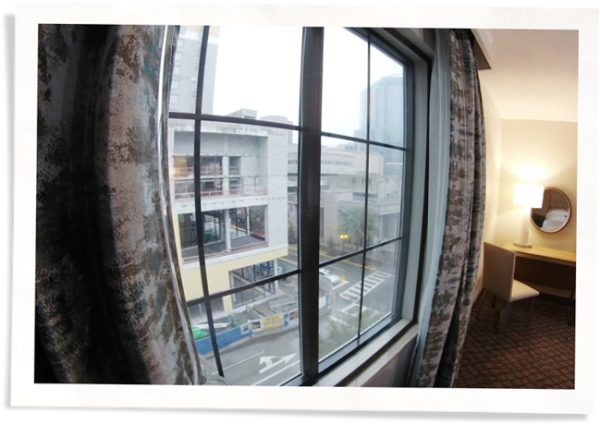 Window noise reduction became a main focus during their hotel renovation. Management knew that smart upgrades wouldn’t just improve guest experience, but help with return visits, guest reviews, and occupancy. As Art + Operations: Experiential Design at its Finest asks “How can strategic design help properties rise above the sea of competitors vying for guest loyalty (and dollars)?” It’s through thoughtful design and renovation that matches guests’ expectations. 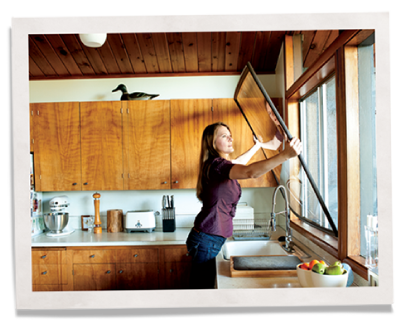 Their decision to go with Indow window inserts rather than window replacement was twofold. First, during all this hotel construction, Indow inserts didn’t introduce any more construction. They are custom built for the window and install in minutes. Second was price. For a fraction of the money, they could get the same decibel reduction and help soundproofing hotel windows. 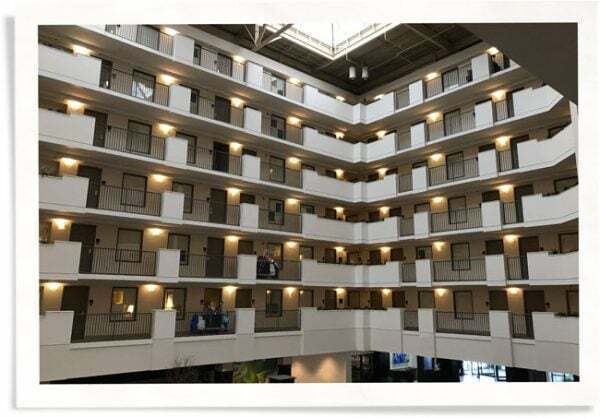 While they were pleased to discover an easier, less expensive solution than window replacement, the management team at Embassy Suites still thought these window inserts might not be their hotel window noise reduction solution. They tested their noisiest room: installing Indow window inserts in a second floor room facing the busiest street. All the managers took turns sleeping there for 90 days. After noticing a substantial reduction in outside noise, they were sold. That easy installation was all thanks to Austin Historical back in 2017. Since then, the front desk has reported noticeable difference in noise complaints. 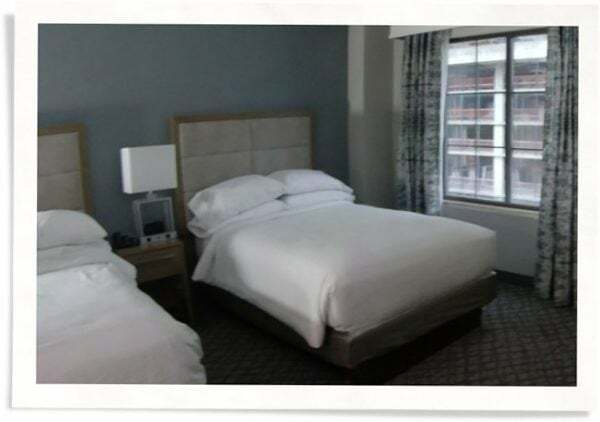 Frank said that while outside noise is still their number one complaint, “I would say the number of complaints we get from outside noise has probably dropped 70-80%.” Their strategic hotel soundproofing lead to fewer noise complaints, more return visits from loyal guests, which leads to higher satisfaction ratings and higher occupancy. 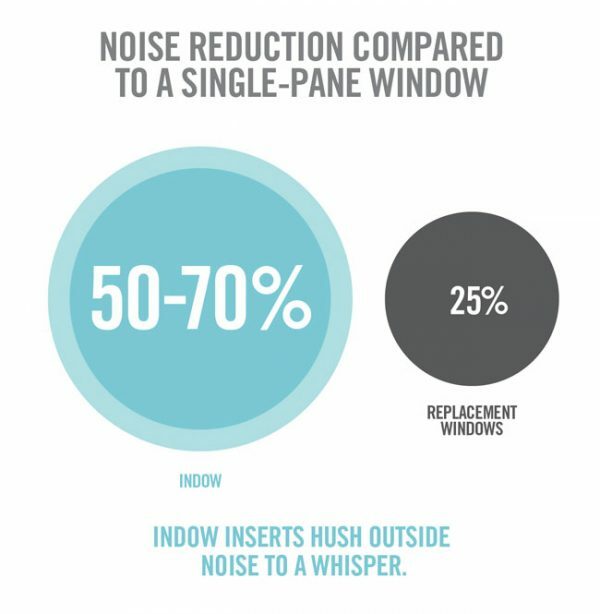 If you’re interested in learning more about Indow window inserts and how they can help in hotel window noise reduction, head over to our hotel soundproofing page.